Claritin is running a digital ooh campaign in Lamar markets. 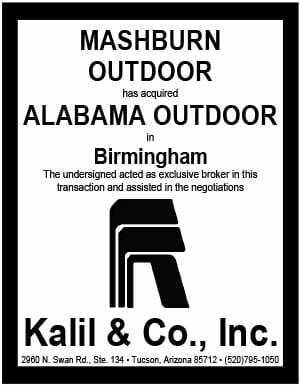 When the pollen count is moderate to high this ad is activated. Insider agrees with Lamar’s Director of New Business Development Mario Martinez: brilliant use of digital out-of-home advertising. 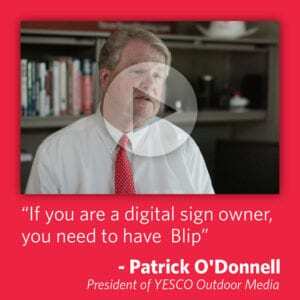 Author: billboardinsiderDave Westburg started billboard insider in September 2015 to provide a source of daily news and analysis for the outdoor business. He writes about what interests him as an outdoor advertising owner, lender and investor. You can reach Dave at billboardinsider@gmail.com or 206-910-1283.